With a stay at Granny House in Nakhon Ratchasima, you'll be within a 15-minute drive of Maha Weerawong National Museum and Big C Korat 2. 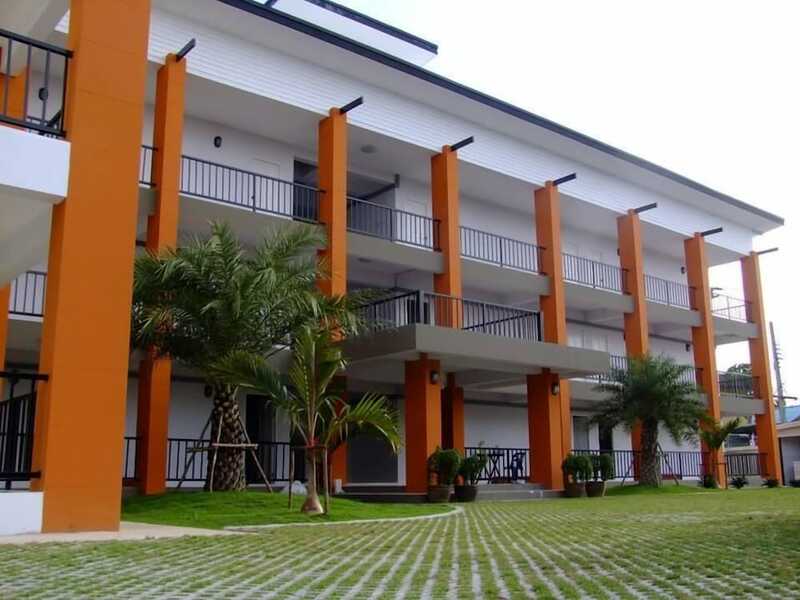 This hotel is 5.7 mi (9.1 km) from Rajamangala University of Technology Isan and 2.2 mi (3.6 km) from Save One Night Market. Make yourself at home in one of the 30 air-conditioned rooms featuring refrigerators. Rooms have private balconies. Complimentary wireless Internet access keeps you connected, and cable programming is available for your entertainment. Bathrooms have showers and complimentary toiletries.